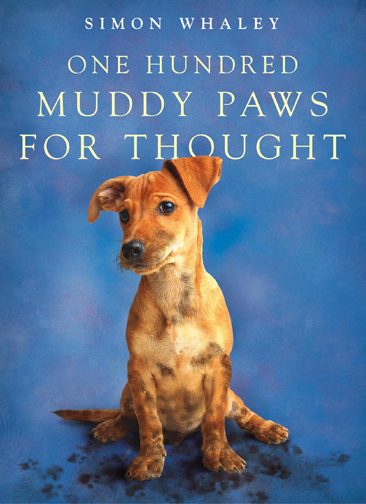 Originally published by Hodder & Stoughton, the 50,000 copy selling sequel to One Hundred Ways For A Dog To Train Its Human, One Hundred Muddy Paws For Thought is now back in print, and takes a humorous look at dogs and the great outdoors. Our humans pretend to get upset when we get muddy but we know they expect it really. 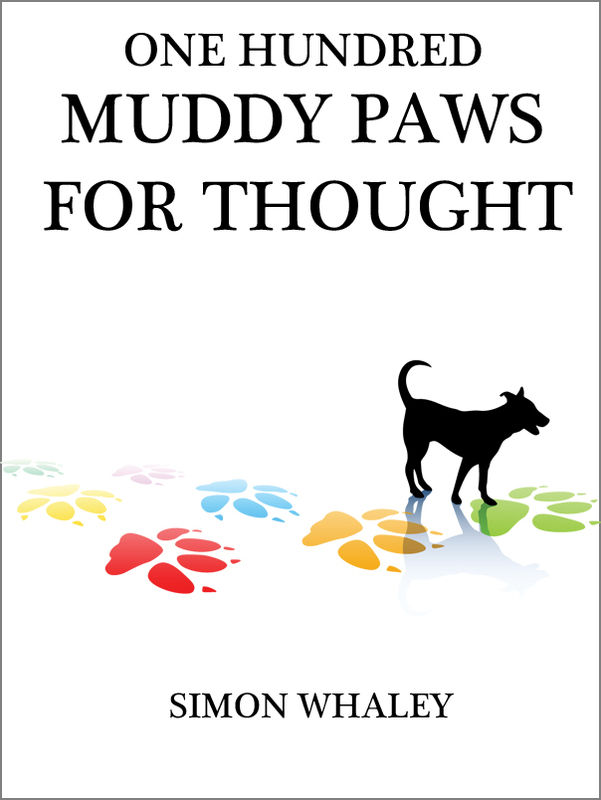 At last, gems of doggy wisdom on how to wear your mud with pride! On those wet, windy, wintry walks when you’re as dirty and as slimy as you can get, don’t slip and slide frenetically as you try to clamber over a stile. Let your human sweep you up into their arms and gently carry you over, whilst you watch the remnants of that cow pat transfer from your coat to theirs. Responsible humans like to know where you are at all times. Be considerate and tell them where you’ve been too, by leaving a trail of muddy footprints across all floor surfaces. It’s only since humans have domesticated dogs, that you’ve had to be clean. Go ancestral. Get dirty! 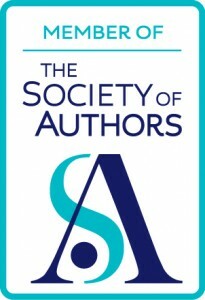 The original version, published by Hodder & Stoughton in October 2004, sadly went out of print. So in 2010, I released an eBook version and a couple of years later I was able to produce a print version. “Verdict: Brilliant! Loved It” This book has a chuckle or a smile on every page. You don’t have to own a dog to enjoy this book. Just watch everyone else with a dog when you have read it and you know it’s true.